Using innovative variable-speed technology, this American Standard air handler provides your home with reliable and efficient comfort year round. 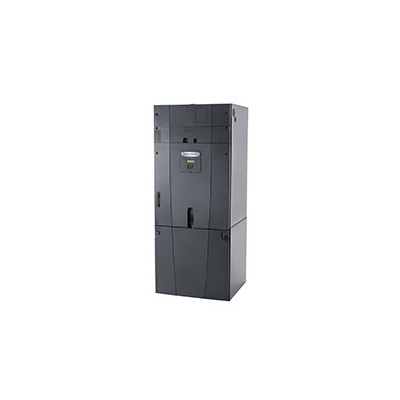 Together with AccuLink™ communicating technology, this HVAC air handler helps deliver cleaner air and less moisture. *An American Standard Platinum ZV or Gold ZM Comfort Control with a communicating outdoor unit is required for the Platinum TAM8 models with AccuLink communicating capability. A Telephone Access Module (TAM) is also required for remote system monitoring. "Larry represents Crestside in a Great manner. Excellent job cleaning the AC and explaining everything...."